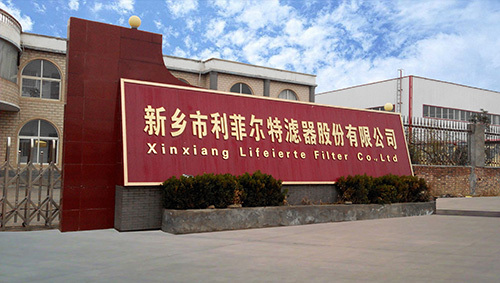 Xinxiang Lifeierte Filter Corp., Ltd(short name:Lefilter) is a public listed company,stock name:Xinxiang Filter,stock No.:837936. 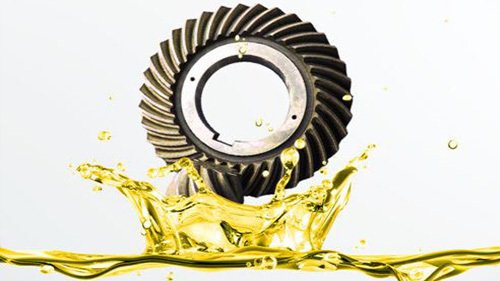 Lefilter corporation is specialized in environment protection products manufacturing and sales,including oil filters,air filters,water filters and waste solid recycle products. 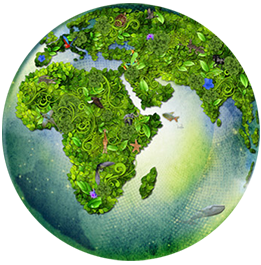 Providing filtration, separation,purification and recycle solutions for your fluid and waste solid management needs. Xinxiang Headquarters:No. 9 Hongli Road,Muye District,Xinxiang City,Henan Province,China. Our goal is to provide innovative solutions that will enable you to control and improve the quality of your equipment system and finished goods. For 10 years we have proudly assisted clients by upholding industry-leading quality assurance standards. This Quality Agreement serves to define and establish the obligations and responsibilities of the parties as related to the Quality Standards required for all products delivered by Lefilter Life Sciences.